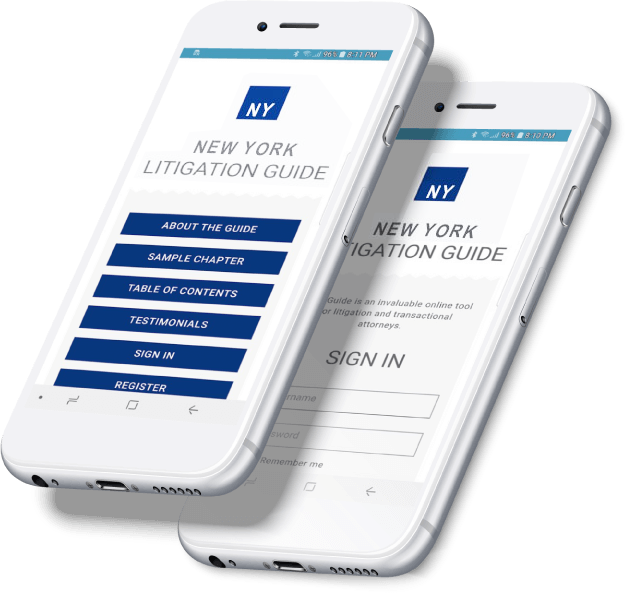 No longer need young lawyers panic upon receipt of a request from the senior partner to “quickly” find the most recent New York Supreme Court case citing the elements required to obtain a temporary injunction for the partner’s emergency motion. 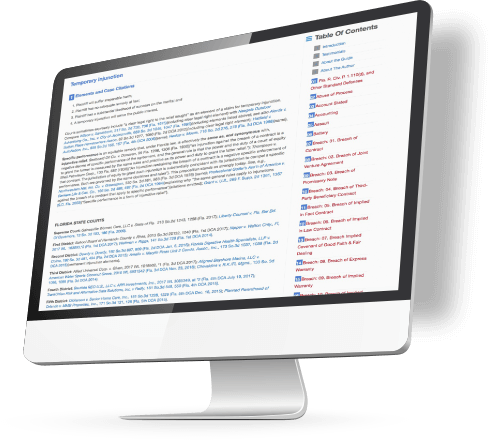 Experienced lawyers will also benefit from the ease at which they will locate information used in daily practice. Marc A. Wites, Founding Shareholder of The Wites Law Firm. Over the past 25 years Marc has achieved great success for his clients. He is a successful trial lawyer, and has obtained multi-million dollar jury verdicts and settlements in personal injury and wrongful death actions, class actions, and sexual assault cases. Marc and his firm have also successfully represented countless homeowners and commercial property owners in claims against their property insurance companies. Marc A. Wites is a founding shareholder of The Wites Law Firm. 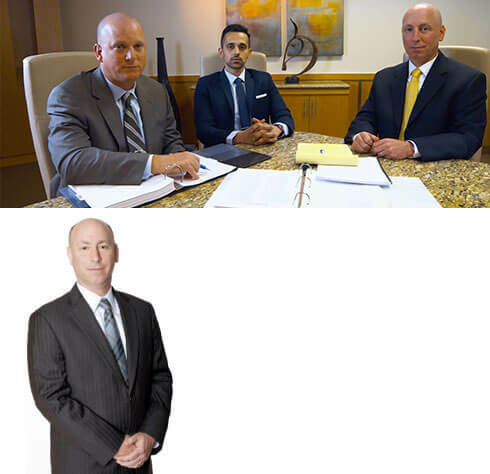 Marc’s practice areas include the representation of plaintiffs in personal injury and wrongful death actions, insurance litigation, sexual abuse cases, class actions, and investment disputes. The Wites Law Firm is dedicated to the representation of individuals and families with serious personal and financial injuries. The firm’s practice areas include personal injury and wrongful death, insurance disputes, sexual abuse cases, class actions, consumer rights and investment disputes. The Wites Law Firm represents clients in New York and throughout the nation. If you refer to Marc’s books, please consider referring to Marc your clients, or cases for which you may need co-counsel.